UPDATE ONE: Studio Wildcard has confirmed that all maintenance has been completed across PS4, Xbox One and PC. The new ARK Survival Evolved update for PS4 and Xbox One should be available for everyone to download tonight. Wildcard has also confirmed that the new Classic PvP Mode is live to play on Steam. 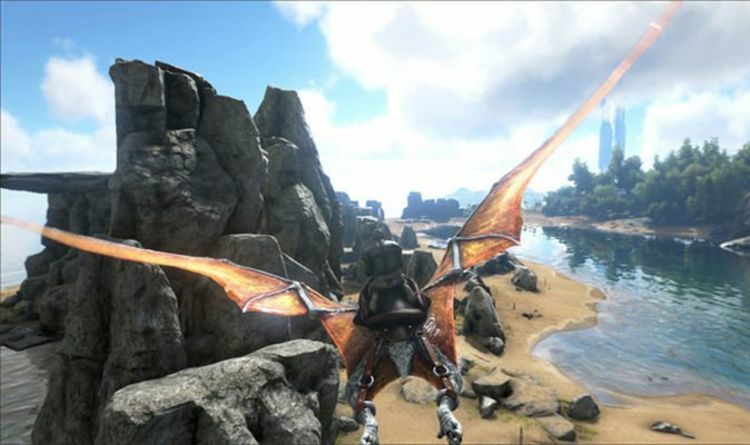 ORIGINAL: Today’s ARK Survival Evolved update is now live on PS4 and Xbox One, with a special new mode also making its debut on PC. The new mode has its own special rules, including higher levels of Experience gains available for a number of activities, Tribes set to 25 players and Tribal alliances disabled, though informal alliances are allowed. “The Classic PvP game mode will also serve as a test for new experiences to come, and we’re excited for all the possibilities it can lead to," Studio Wildcard explains. "To start, we'll be working with the community to actively seek out tribes and tribe leaders to be representatives in a new type of broadcasted competitive Classic PvP event. Back to the PS4 and Xbox One update, today’s new build of the popular survival game includes a range of bug fixes but doesn’t appear to include any new content. Instead, it focuses on polishing the recently launched Homestead expansion, which is available on all platforms. Studio Wildcard has also confirmed that they will be performing maintenance on their PC platform while Steam is down. “During Steam’s downtime, we will be taking the opportunity to do some maintenance on all of our servers. As for today’s PS4 and Xbox One changes, Studio Wildcard shared official patch notes on their site. As mentioned above, this includes a number of improvements for the Homestead expansion. Wildcard has also removed several exploits found by players, as well as making changes to various modded versions of the game.